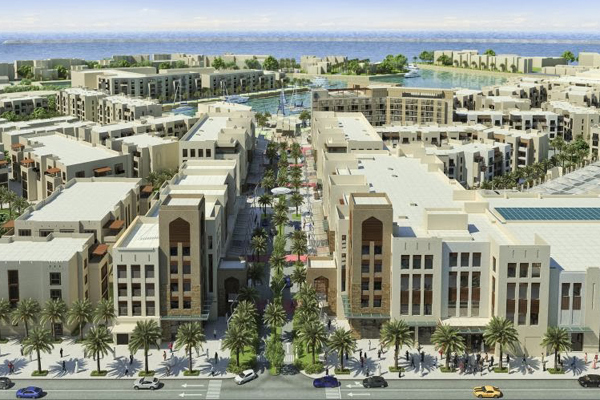 It also includes a proposal to earmark a certain percentage in selected mixed-use projects outside the integrated tourism complexes (ITCs) for them, reported Oman Observer, citing a top official from the Ministry of Housing. The decision will be announced once the subject is discussed in the Majlis Ash’shura and approved by the cabinet, stated Siham Al Harthy, the director-general of Real Estate development. "We are ready from our side and we support ownership of properties by expatriates outside the ITCs. The matter must go through the Majlis Ash’shura and approved by the Cabinet before we can go ahead," Al Harthy was quoted as saying in the report. She pointed out that there will be no eligibility criteria such as the number of years an expatriate has to spend in Oman for owning a property. The new regulations will also address the concerns vis-à-vis the visa requirements, she stated. "We don’t want to introduce any half-hearted measures,” Al Harthy was quoted as saying. She said there are 500,000 applications for land in Oman. “We hope to accommodate them through affordable housing projects in Muscat and other places, including the project announced in Barka,” she added. The government is planning affordable housing districts through a public-private partnership. The foreign ownership of properties outside the ITCs is necessary and will boost the market in Oman, said the report citing Mohammed bin Salim al Busaidy, the chairman of Oman Real Estate Association and a Majlis Ash’shura member. He said the matter has not yet come before the Majlis Ash’shura, but it will be fast-tracked and received positively. “There are expatriates who have been staying in Oman for many years. They want to feel secure here. They should be encouraged to invest their savings here,” he added.